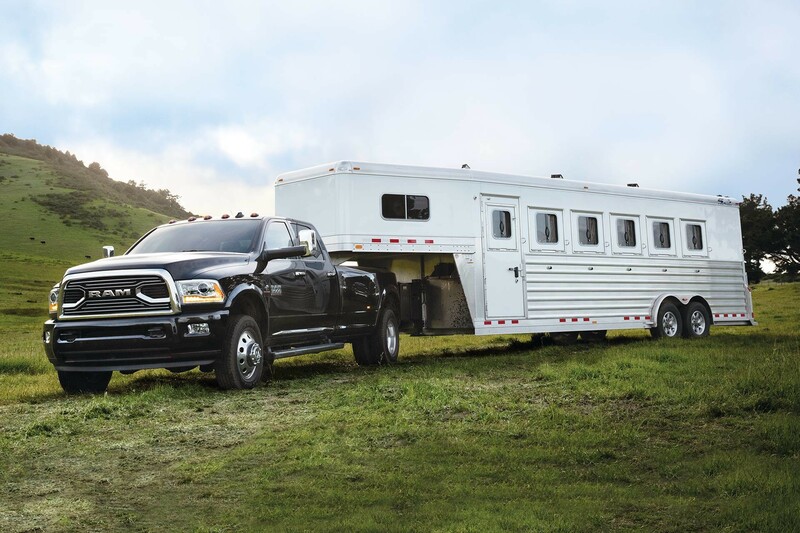 The 2018 Ram 3500 is built to work with outstanding capability and power as well as leading connectivity and safety technology. 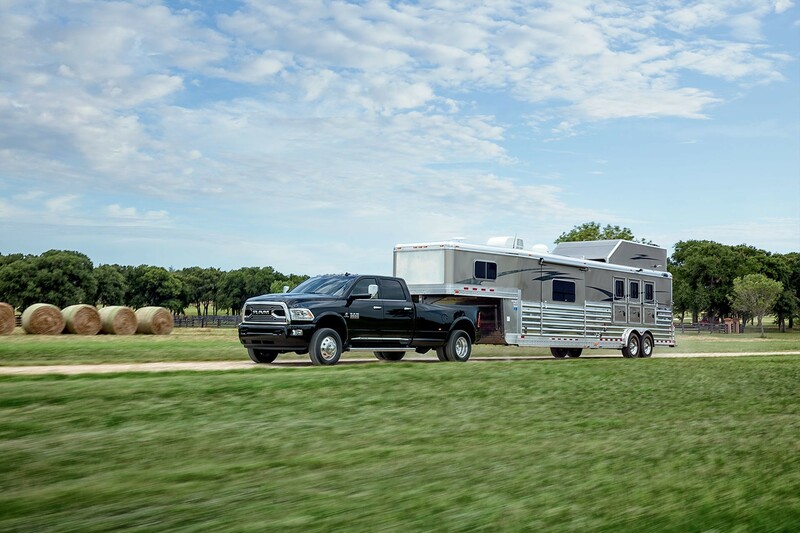 Whether its work, home or play, the 2018 Ram 3500 comes with the capability and features ready to take on your day's demands and pleasures. 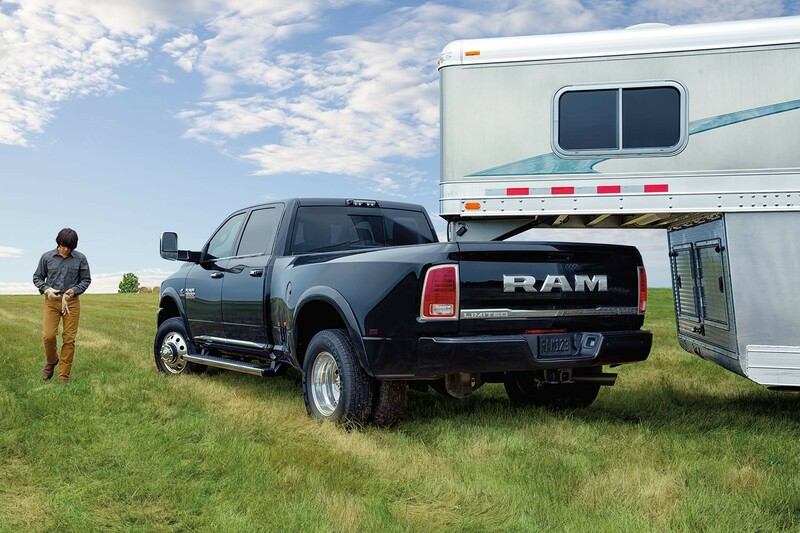 Master safety every tow with standard features like 4-wheel antilock disc brakes and Electronic Stability Control (ESC). No system can repeal the laws of physics or overcome careless driving actions. Performance is limited by available traction, which snow, ice and other conditions can affect. When the warning lamp flashes, the driver needs to use less throttle and adapt speed and driving behaviour to prevailing road conditions. 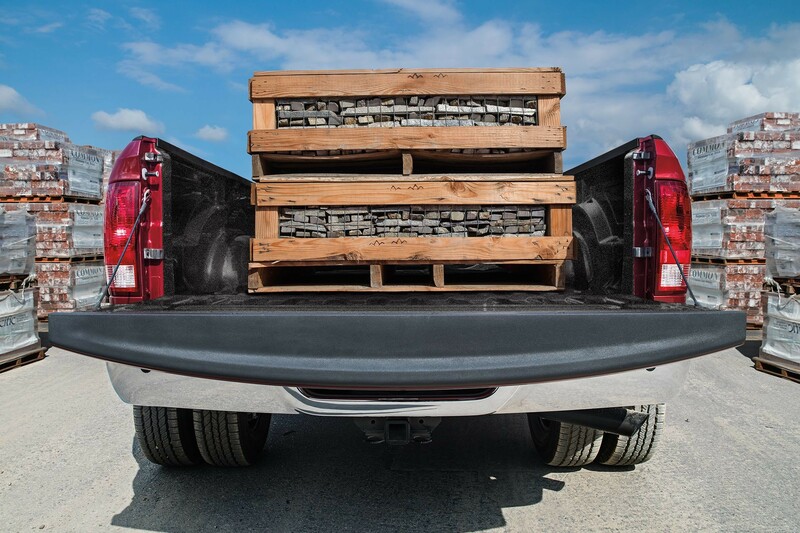 The payload capability of a 2018 Ram 3500 lets you easily haul up to 7,350 lb (3,334 kg). 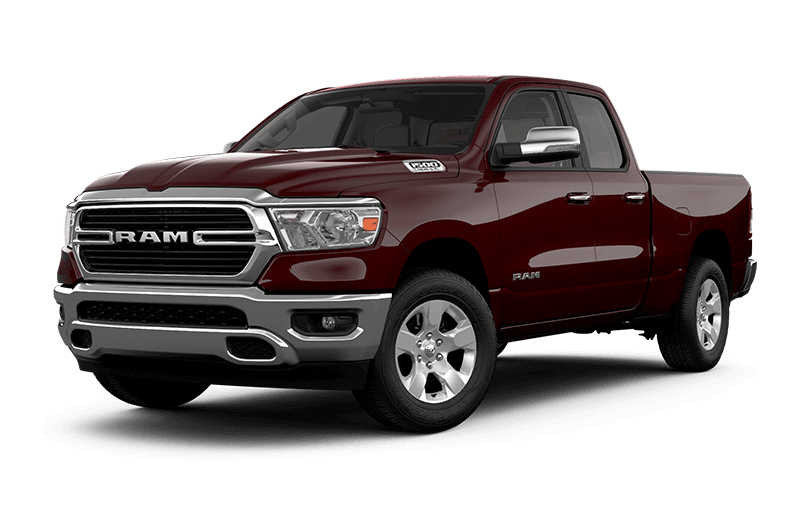 This available engine delivers 385 hp and Best-in-Class 930 lb-ft of torque, Based on 2500/250 and 3500/350 class pickups. when paired with the AISIN® 6-speed automatic transmission. 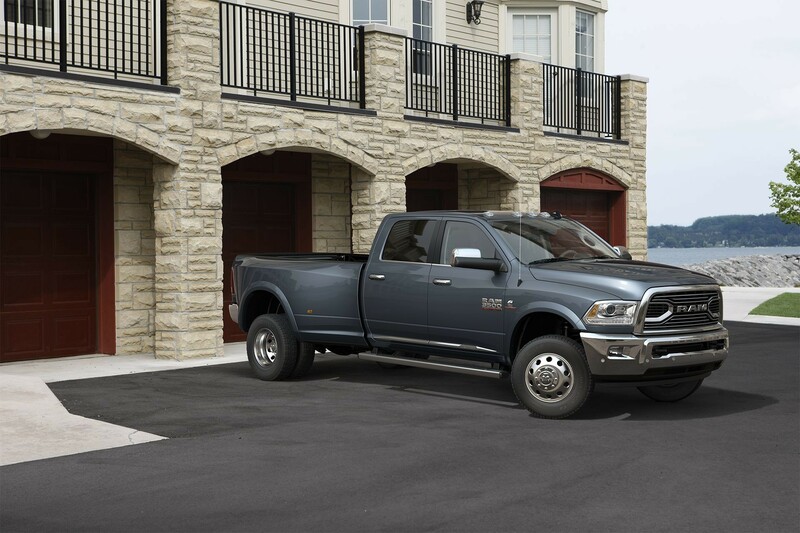 The 2018 Ram 3500 offers 3 cabs and 2 box sizes. 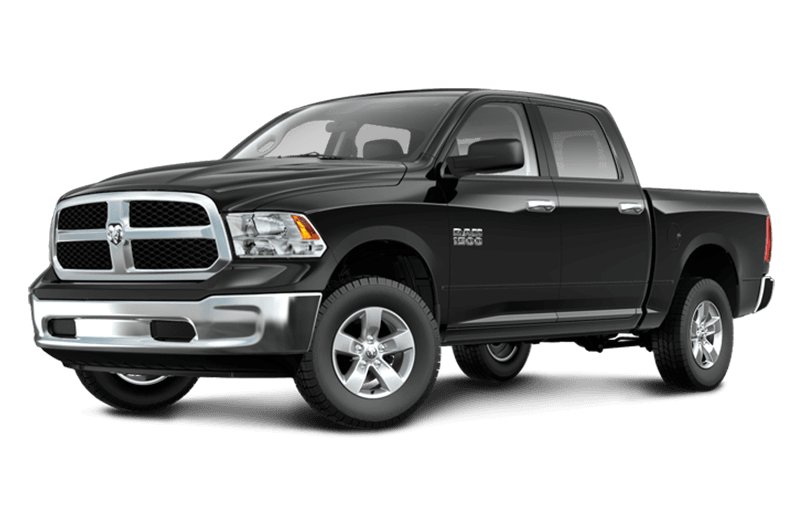 Both box sizes feature top rail covers for added durability and tailgate lift-assist. 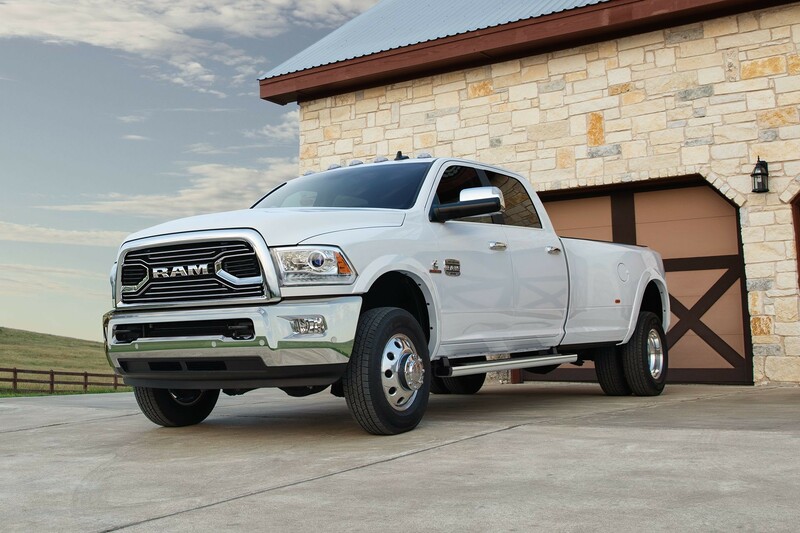 The available Class-Exclusive Auto-Level Rear Air Suspension Based on 2500/250 and 3500/350 class pickups. 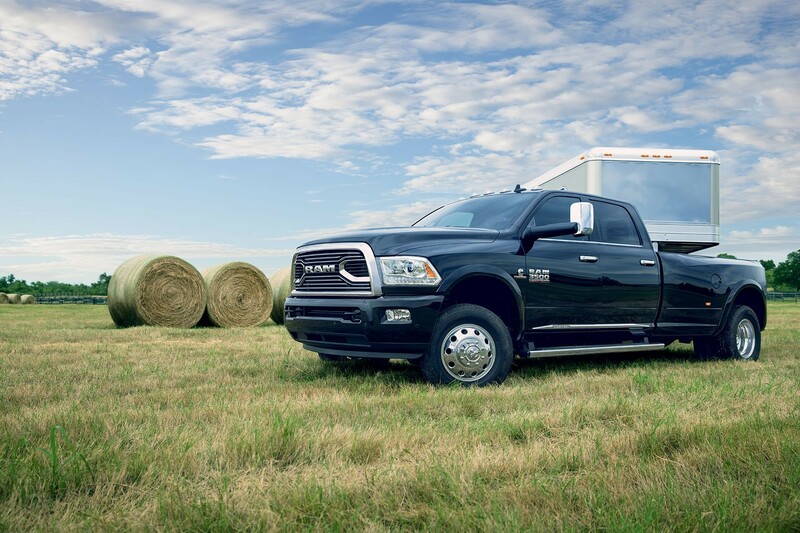 system automatically levels the 2018 Ram 3500 when loaded.